Item received may not be identical to the item pictured. 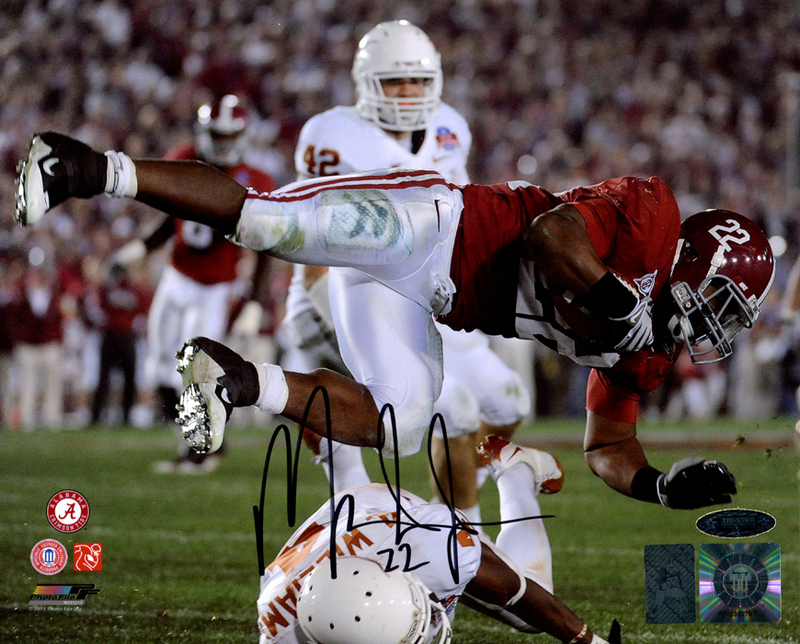 Mark Ingram personally hand signed this Alabama Cimson Tide 8x10 photo. Each autographed photo includes authentication from TRISTAR. This item also has an authentication hologram sticker from Mark Ingram. 60 points will be rewarded to you when you buy this item. Copyright Insider Sports Deals. All Rights Reserved. In Partnership with TRISTAR Productions, Inc.